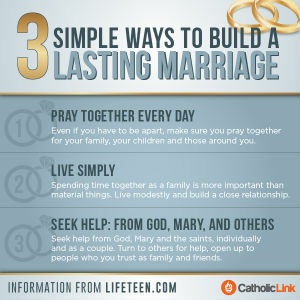 "The sacrament of Matrimony signifies the union of Christ and the Church. Enquiries about the Sacrament of Marriage are initially made with the Parish Priest 01376 512219. Those wishing to be married here should live within the parish or habitually worship here.